Chevy is tweaking the SS once again for the 2016 model year. While the changes might be minor, muscle sedan enthusiasts shouldn't need any more excuse to love the Bowtie brand's performance sedan. 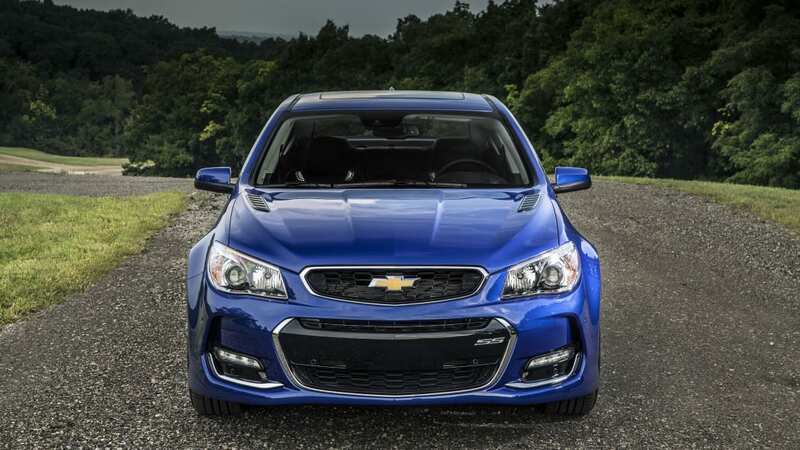 The 2016 Chevy SS benefits from revised front-end styling that incorporates new vertical ducts designed to direct airflow over the front wheel wells. It also gets new LED lighting and new functional hood vents to make it look even more aggressive than the current model. Although the 6.2-liter V8 carries over unchanged from the existing version – churning out 415 horsepower and an equal amount of torque – a new dual-mode exhaust promises to be both quieter at lower speeds and angrier-sounding at higher revs. And of course you can still get it with a six-speed manual or automatic transmission. In any event, it should also look the business with its new 19-inch alloys as well. 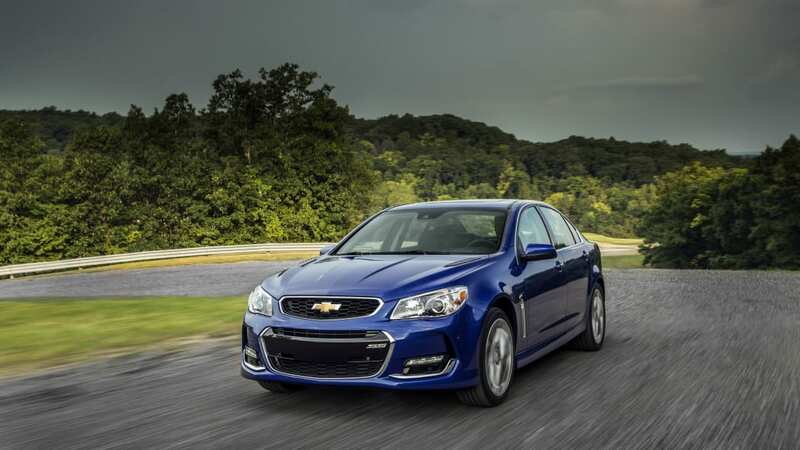 DETROIT – Building on the performance-oriented updates made to the Chevrolet SS last year, the 2016 model features several exterior enhancements that reinforce its presence on the road. "The 2016 SS design changes more fully express the true driving character of the sedan while further enhancing the car's overall performance," said Todd Christensen, Chevrolet Performance Car marketing manager. What hasn't changed is the SS's unique blend of performance, comfort and spaciousness. It features a 6.2L V-8 engine under the hood and turns out an SAE-certified 415 horsepower (310 kW) and 415 lb-ft of torque (563 Nm), and offers a six-speed manual transmission or a paddle-shift six-speed automatic transmission.